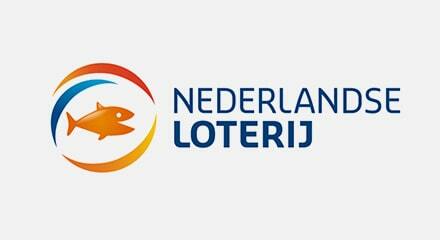 Dutch Lottery is the leading provider of games of chance in the Netherlands. Receiving half a million calls per year, the company needed a solution that was scalable with a fast deployment. The Genesys® PureCloud® platform was the answer for the thriving company. With the quick PureCloud deployment cycle, Dutch Lottery was up and running with the platform in just one month. Utilizing Genesys solutions, including workforce management, enabled Dutch Lottery to better understand the company’s data to help make better decisions.